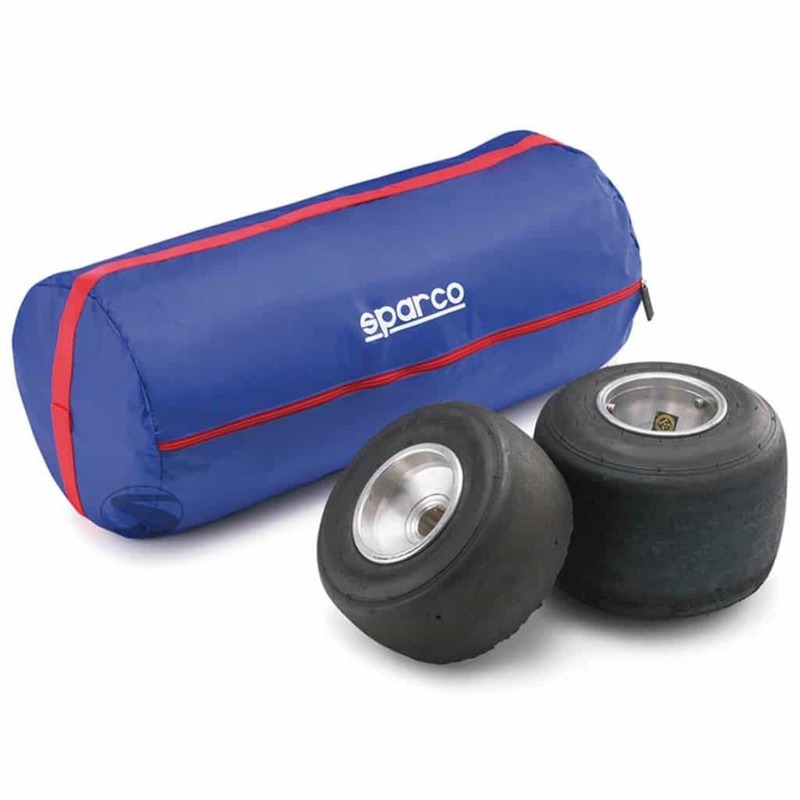 The Sparco kart tyre bag allows you to comfortably transport up to 4 kart tyres. The bag is made from hard wearing nylon and feature a full length zip for easy access. The kart tyre bag also utilises comfortable carry handles.